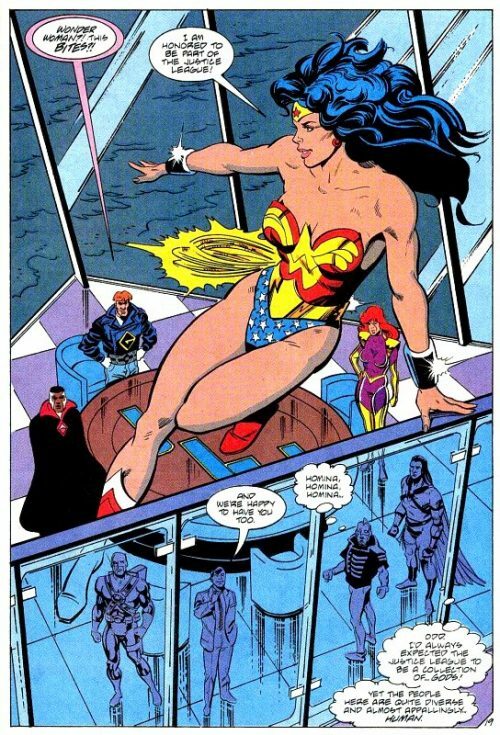 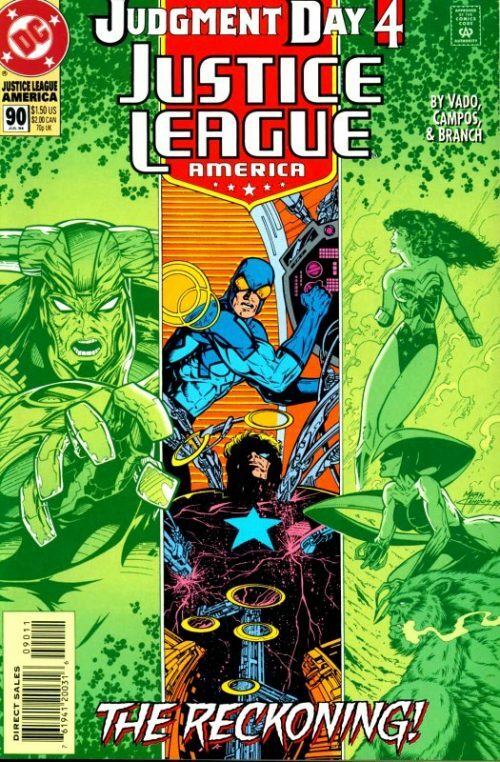 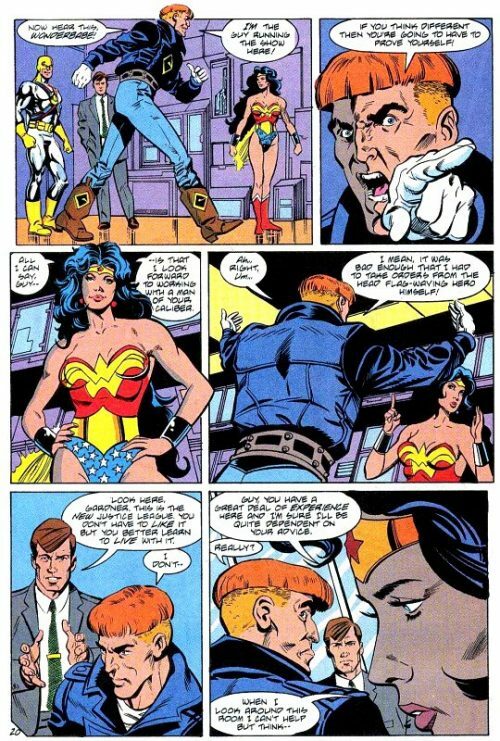 Wonder Woman formally joins the Justice League America. 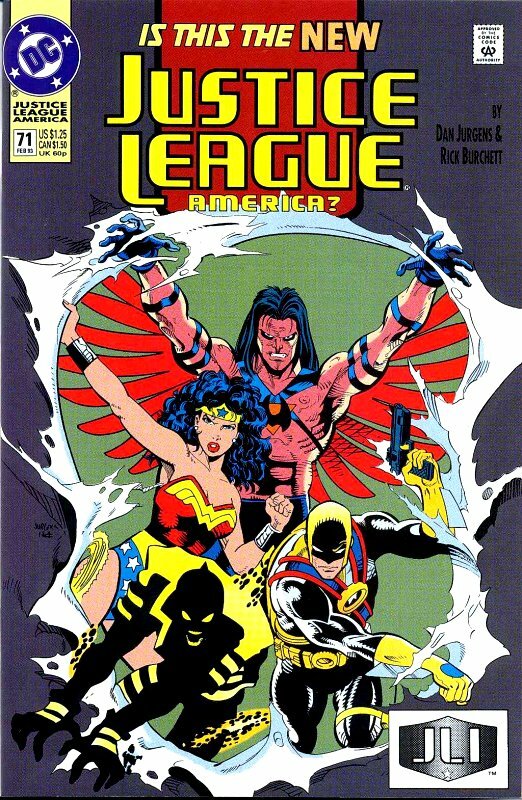 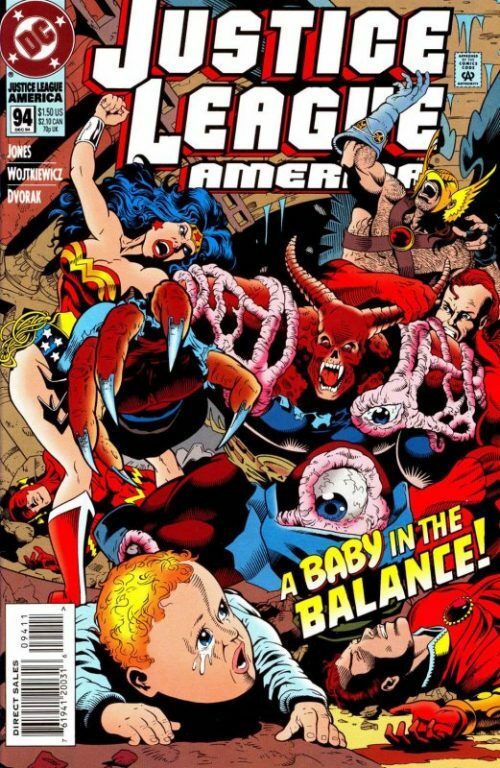 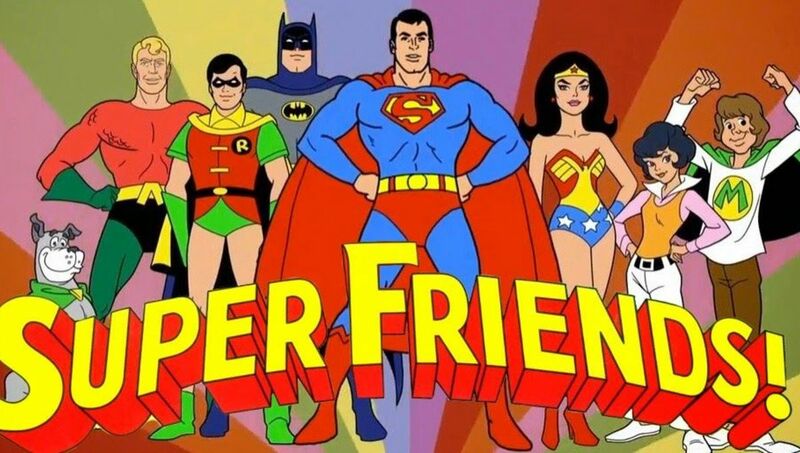 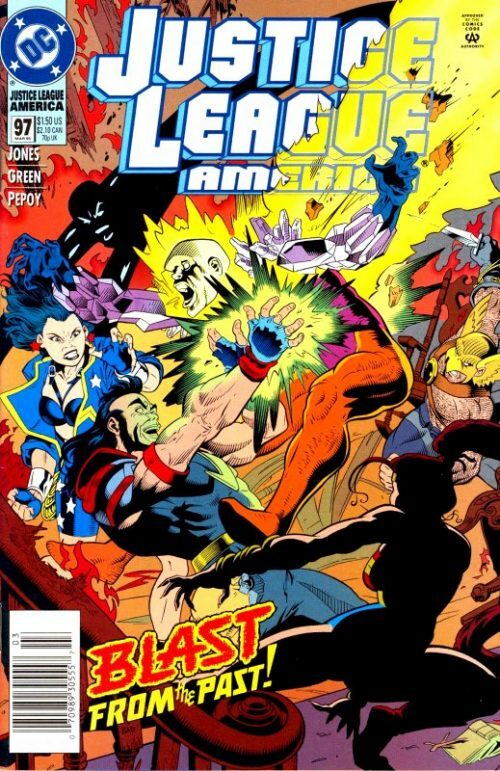 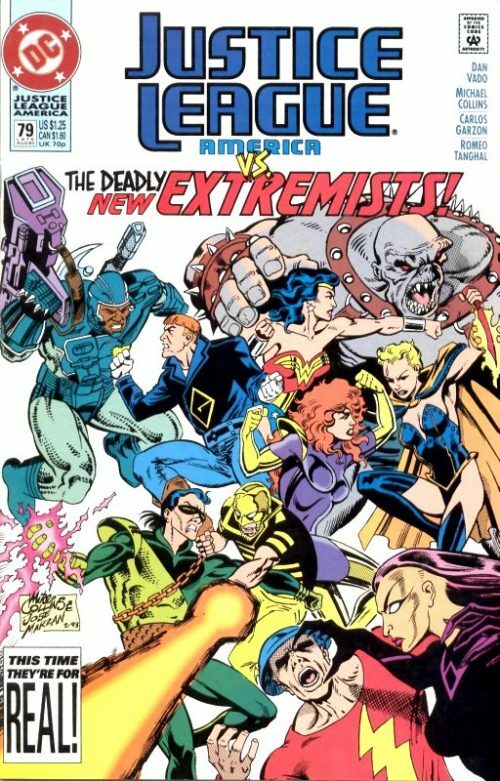 Black Condor, Ray, Agent Liberty and Wonder Woman are all convinced to join the League. 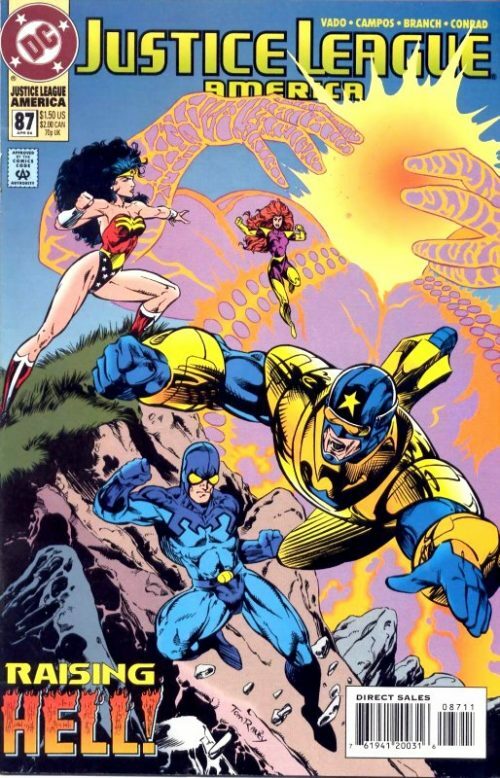 Meanwhile, Booster, Ice and Fire are upset that they may no longer have a place in the JLA.